MANILA, Philippines - The University of the Philippines (UP) - Diliman topped the list of 2016 most popular colleges and universities in the Philippines based on web ranking or online popularity, 4 International Colleges and Universities (4icu.org), an international higher education search engine and directory reviewing accredited institutions in the world has revealed recently. 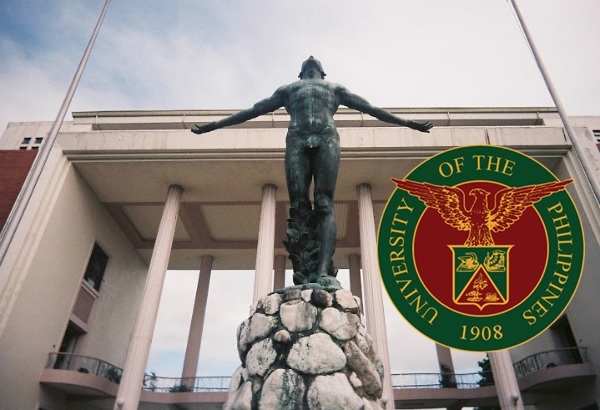 UP-Diliman grabbed the lead from De La Salle University (DLSU), which was hailed as most popular school in the country last year. 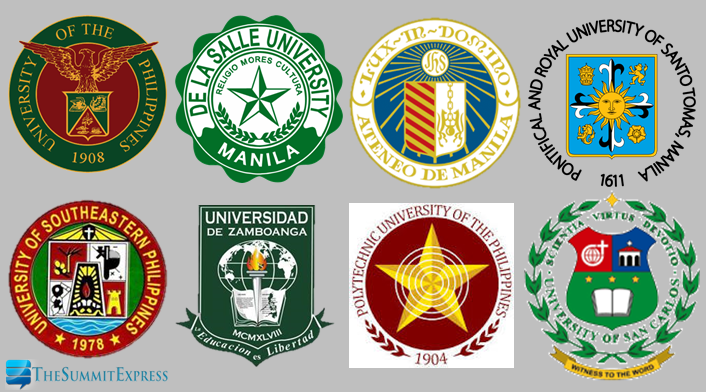 University of the Philippines System (UPS), Ateneo de Manila University (ADMU) and University of the Philippines Los Baños (UPLB) ranked third to fifth respectively. Completing the top 10 are University of Santo Tomas (UST), University of Southeastern Philippines (USeP), Universidad de Zamboanga, Polytechnic University of the Philippines (PUP) and University of San Carlos (USC). In Asia, Fudan University toppled previous year's no. 1 Peking University in the list of Top 100 Universities and Colleges. Meanwhile, Massachusetts Institute of Technology, Stanford University and Harvard University in the United States dominated this year's global ranking. The 4icu.org University Web Ranking has been published online since May 2005. The current ranking is based upon an algorithm including four unbiased and independent web metrics extracted from three different search engines: Google Page Rank, Alexa Traffic Rank, Majestic Seo Referring Subnets and Majestic Seo Trust Flow. The orgaization said their aim is to provide an approximate popularity ranking of world Universities and Colleges based upon the popularity of their websites. This is intended to help international students and academic staff to understand how popular a specific University/College is in a foreign country.